LiveSchool is a program that we utilize to reinforce and track student behavior related to our three behavior goals related to Safety, Responsibility, and Respect. Parents are also able to access this data and track their child's progress from a computer or mobile phone. Below are some resources to help our DMS parents become familiar with the LiveSchool application. As always, if you have any questions, please don't hesitate to give our office a call at 358-9771. 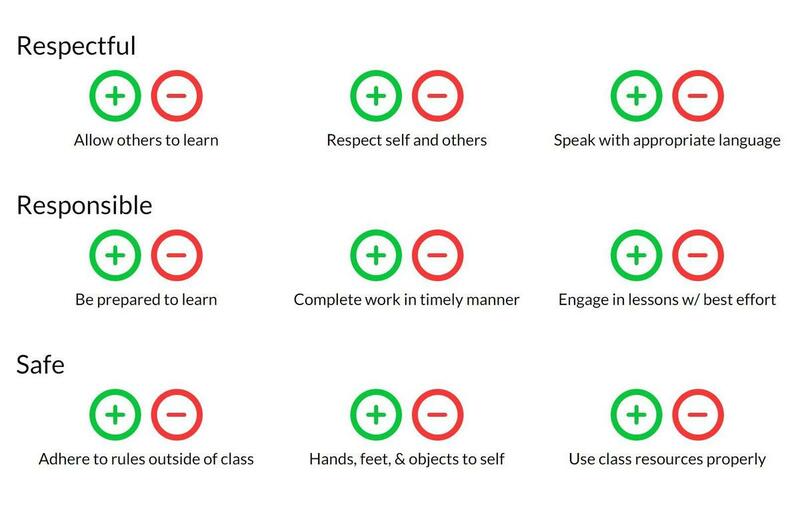 What Are The LiveSchool Behavior Standards For My Child? Need To Add Another Child To Your Parent Account? What Does Positive Behavior look like? We are looking forward to a great school year! This year, one of our big goals is to create a learning environment where every student is Safe, Responsible, and Respectful. This year we will be using LiveSchool, an app that will help us share behavior feedback with you and your child. Your child will receive positive points in LiveSchool for hard work and good behavior. We will also give detailed feedback on negative choices your child may make. You will be able to access all of this information right from your computer or phone by downloading the free LiveSchool app. You will be receiving another sheet that explains how to set this up. We also want to make learning fun for your child this year! As part of our use of LiveSchool, your child will be able to spend his or her points on various classroom and school-wide rewards. We are going to be focusing on positive reinforcement and encouragement and hope that your child earns lots of exciting rewards! We will be working hard to make this the best school year yet for your child! To learn more, please visit this web address for a short video introduction to the service. If you have any questions, please feel free to email or give us a call at 358-9771.